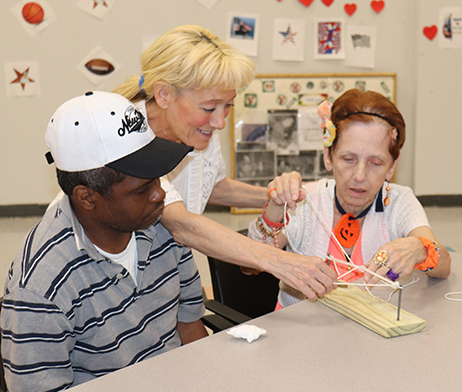 UCP of Long Island’s Day Treatment Program assists adults with developmental disabilities to enhance their abilities to perform basic independent living tasks with as much independence as possible. The program also provides individuals with opportunities to participate in a variety of community integration experiences. All services are developed and provided to individuals in accordance with person centered planning philosophy.